Forward-thinking employers are proactively re-tooling their benefits programs to provide more holistic employee wellbeing across their workforce. 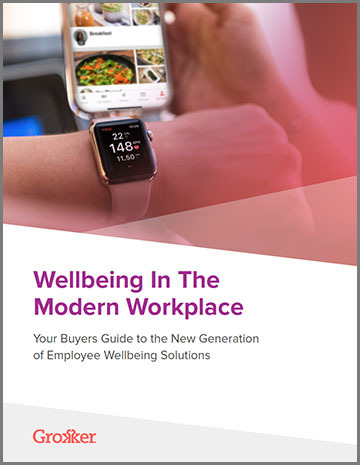 Download the “Wellbeing in the Modern Workplace” guide, loaded with actionable insights and advice you can put to use right away to improve your employee wellbeing. Start your journey to modern workplace wellness today! Share the Guide on your Social Networks!